ECU Repairs and Engine remap Reading Berkshire are carried out here as well as ECU Engine Remapping for better Fuel Economy and better Engine performance, unlock your Vehicles Brake Horse Power or Bhp with our ECU Remapping service carried out here on the premises at the engine remapping Service Reading at Fantastic Competitive Prices or we can come to your home or business address at your convenience anywhere in Reading and across the whole of Berkshire. Ecu Repairs Reading And Engine Remapping Reading is the No1 choice for getting the best out of your car or van engine. Why pay more for fuel than you need to? Using the latest technology, our experts can re-tune your engine so you can save up to 15% on fuel, this includes Motor homes and Motorbikes or basically anything with 4 wheels a engine or a on board computer commonly known as a ECU and we can even remap cars that do not have a on board Obd port so pre 1980 models can be remaped as well. And with our 31-day no quibble money back guarantee, you can rest assured that your vehicle is in safe hands with us. We will restore the original settings of your engine if you are in any way unhappy with your re tune – and we will refund your money yes all of it, but you will be so pleased with the results of our work we are very confident this will not enter your mind. For an instant quote and to find out the options available for your make and model, simply call us today A Free no obligation Reading Engine Ecu Repair or a Engine Remap Service berkshire free Quote today with no obligation. We also offer our services to fleet managers has your company got a lot of company cars and vans we can offer large discounts for businesses with more than 3 vehicles that you would like to have remapped to safe you a ton of money on fuel with the costs of fuel forever rising the savings are phenomenal. Ecu Engine Repairs Reading and Engine Remapping Reading Berkshire our Service is dedicated to offering motorists a professional service and all our staff are trained in customer service and after care – and they also speak your language and will explain everything to you in detail that you fully understand. 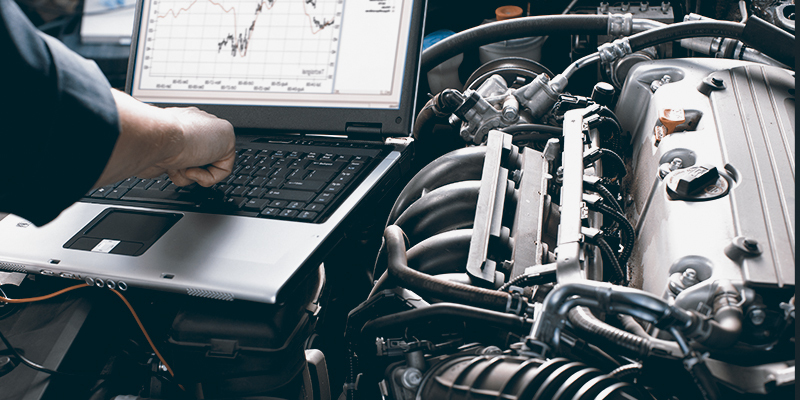 The costs for this service of Engine remapping Reading Berkshire start from £249.00 plus vat depending on the make and model of your vehicle. ECU Repairs and Engine Remap Reading, Ecus being a electrical part on your vehicle can fail from time to time but we are experts in saving you a lot of money by repairing your existing Ecu because buying a replacement ecu can be very very expensive so we have invested a lot of time effort and money being able to repair your Ecu saving you lots of money in the process. The performance of modern vehicles are limited by the manufacturers for many reasons. One being that they have to allow for the use of poor quality fuels and infrequent servicing but not least of all it allows manufactures the ability to introduce performance increases throughout a vehicles production life. We are able to modify the operating parameters of your vehicle’s engine control unit (ECU), releasing the power that your vehicle was intended to produce. In some cases this can be up to 20% more power and 25% more torque. Ecu remap Reading On diesel and petrol engines this can increase fuel economy by between 10 – 20%. 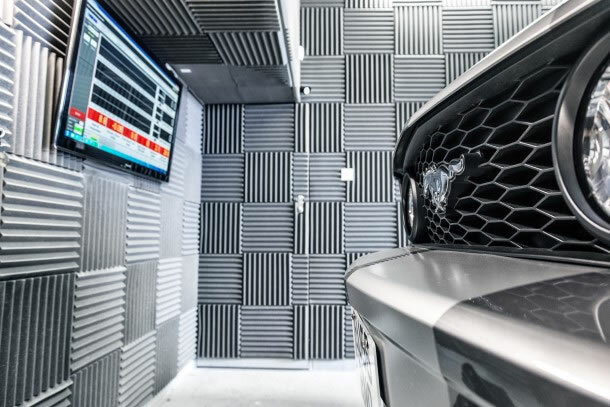 We take an enormous pride in our workmanship our highly trained staff use the very latest in ECU programming equipment to provide optimization of an unparalleled range of vehicles. From passenger cars through to light commercials and HGV’s. The Ecu Repair and engine remap Center can also create custom orders for fleet owners on request. The Hidden Dangers of Diesel And Petrol Tuning or Chip and Engine remap Service, a few things to consider before purchasing a Engine remap that appears to good to be true especially if it is cheap so please read our short article before you go racing in and having a so called professional engine remap carried out on your vehicle. The problem is nowadays , you can easily go online and buy yourself a relatively cheap tuning and remapping programmer that will both read and write the file in your engine management system, which also means if you had the means and the know how on how to edit it, you could alter the way your engine runs. This is where the problems have started to arise because now not only can you buy the hardware, you can also buy files on the internet that claim to offer the same as the professionals like us do. There are even bulk purchase options for some 10,000 modified ECU’s files on them, and all for as little as only £6. Does that sound like a professional ECU Program writer has made or written them for you? Generally speaking, these files have been stolen from one or another company over the years and been compiled onto a CD or a DVD. Are the files good? Nobody knows that… will they kill your engine? Well, we sure will not be finding out as we wouldn’t dare use one of this on your expensive engine, but sadly lots of these people have done just that and the manufacturers or main Dealers have been selling ECU’s, engine’s and transmissions, Gearbox Ecu’s like hot cakes as a result of somebody’s stupidity. We feel it was worth writing this page to make you aware that the reason for the sudden drop in market price of this Engine Remap product is due to the amount of companies that have suddenly popped up claiming to be experts at remapping engine management systems! Some so called “calibrators” we speak to couldn’t even tell you the correct AFR for a full load use, let alone how a torque limiting a map actually works and why you should never just maximize all the values within it… Why these people think its acceptable to just increase calibration tables to max without knowing what they do just because they read it on the internet is any ones guess, but every trade or industry is the same really, if people can make an easy few quid or a quick buck, they will and its always the end user that is going to suffer the cost., they will make themselves very hard to get hold of that is for sure whoever sold and installed the new maps for you. Questions to ask a Petrol or diesel calibrator and what to look out for. What is the max exhaust gas temperature (EGT) my engine will run at now? Have the Start Of Injection (SOI) maps been adjusted, and if so, by how much? If you obtain the answers you are looking for, you can then do a little research and see if the answers look sensible. These questions usually root out the cowboys who are just “making numbers bigger” and the decent technicians who are looking to increase a 55mg per stroke injection event to 65mg per stroke, or wanting to move a 350ftlb limit to 425ftlb. this is what a real calibrator does… he does not just “Bend Curves” with his mouse, but that is what we see every day of the week sadly to say. At the end of the day, this is a high technology industry that requires constant re-investment in tooling and skills due to the sheer pace of the technology utilized on modern vehicles. Anyone diesel tuning or remapping at O. E. level as we are needs to be constantly retraining and have access to the best tooling and software that money can buy, and it cannot be bought with mere thousands, you need to invest tens and ultimately hundreds of thousands. Bear this in mind: 20 years ago your average car like a Ford Sierra Cosworth had a mere 20 tables of interest to calibrators and around 50 calibration switch points for equipment and parameter coding. Today, even your average family diesel car has in excess of 5000 calibration tables and tens of thousands of data switch points. So How do these fly by nights know which tables need changing, and by how much? How do they know what the tables do and what the effect will be? Will the increased boost cause turbo problems? Excessive EGT’s? Premature head gasket failure? Will the increased rail pressure cause problems with the injectors? (Especially on Ford TDCI’s) The Pumps? The lines? We have seen ruptured fuel lines here caused by some idiot raising a common rail pressure by an extra 700 bar because he thought it was an extra 7lb bar of boost. which is Incredible! Engine ECU tuning dangers and the parameters. When a professional does the work he will start with your OWN original file and modify a carbon copy of that one so that all immobilizer and chassis information is retained, as well as any updates you have had installed from the factory such as personality settings and bug fixes etc… you end up with your own file, tweaked for more power/economy etc and access to your unaltered original calibration back at any time should you need it and that is the ONLY way vehicles should be tuned. A 30 day no quibble trial period. Finally, your installer should be able to give you the telephone number of the actual file Engine Remap Reading calibrator,asssss if it isn’t himself. That way you can call him and get some information as to their credentials. Please take care out there… don’t be the next customer whom comes to us to get their ECU working again after someone has damaged it with cheap tools and NO diesel or petrel tuning experience. Remember, tools are cheap and can be easily and quickly bought, but technical knowledge is invaluable and takes a lot of hard work and time to attain so please if you want to safe money on fuel and have better fuel performance come to the experts and have the job done properly with our 30 day money back guarantee and full warranty while you own the car or vehicle we have remapped or race tuned for you.